the sun in the sky and the freedom on the earth. 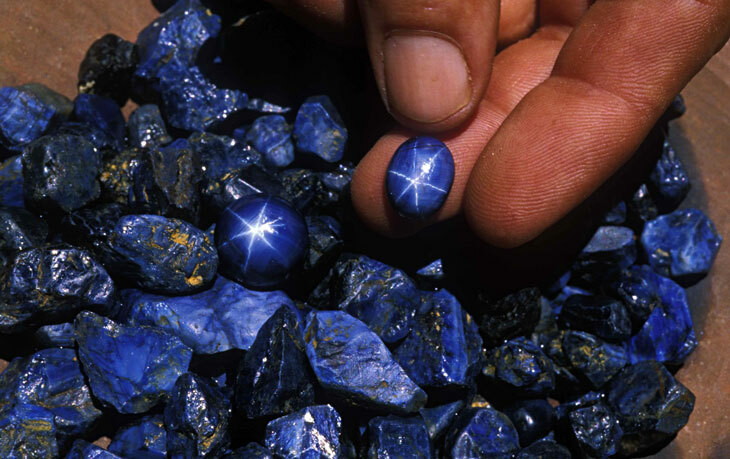 With the diamond, ruby and emerald, the sapphire is one of the hardest precious stones in all creation. 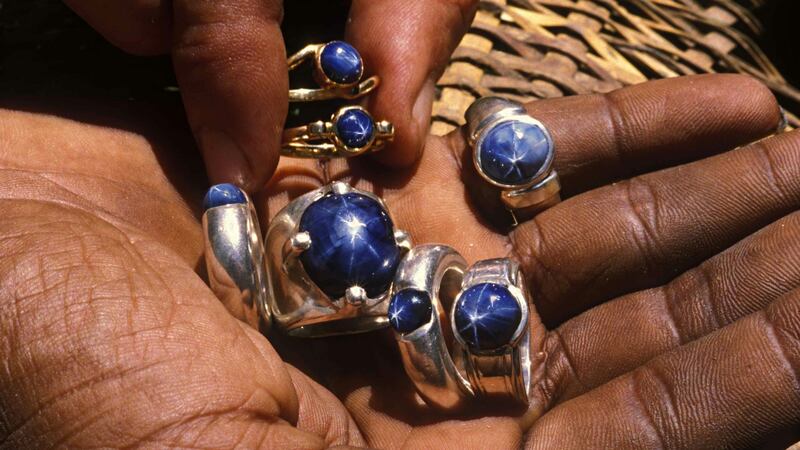 Out of all this precious stones, the star sapphire is one of the rarest. Inside the mines, one out of a thousand is blessed with the magic hologram. The rays of sunlight reveal a natural star: this fractal came through the eons of time. 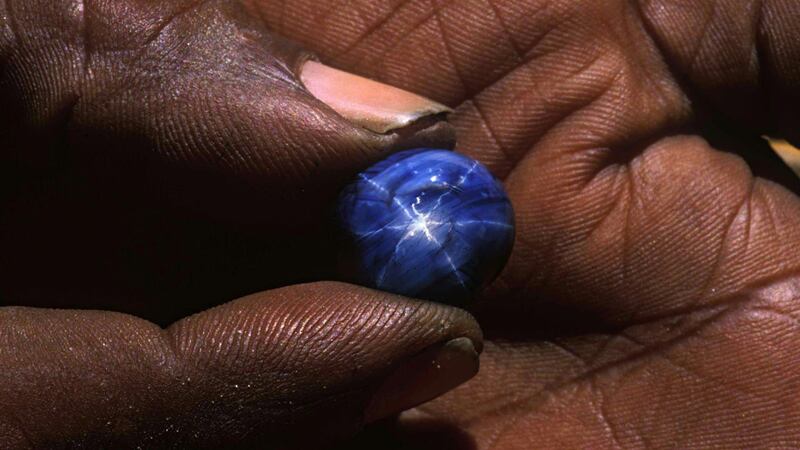 It is one of the most beautiful treasures of Madagascar. We are present in all steps of the elaboration of the jewel, from the research around the mines until the delivery to you. 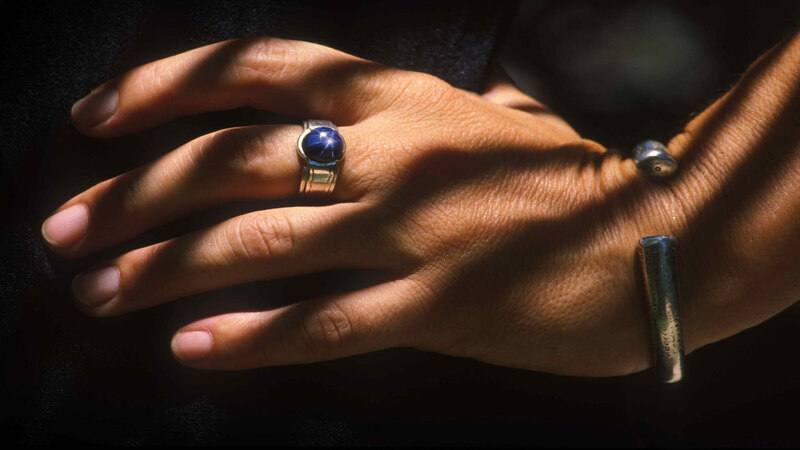 From the mine to the lady’s finger our jewels highlight the gem’s beauty. We are not casting but working around a rolling mill with files, chisels, saws and hammers. Each jewel is unique to fit it’s gem. 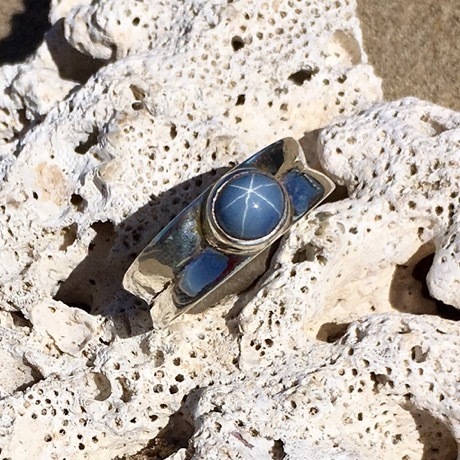 Our jewelers excel in the art of centering the star when setting. 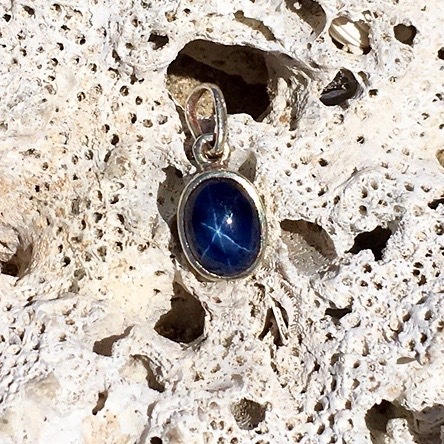 The star sapphire with it’s wide range of blue shades suit both men and women. We also do wedding rings. 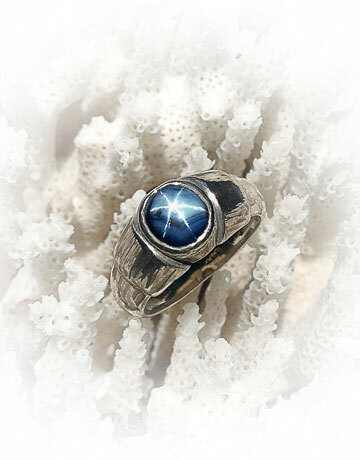 We issue authenticity certificates for all of our gems. Our jewels are affixed to yellow or 18kt rose gold or 925 /1000 silver sterling. 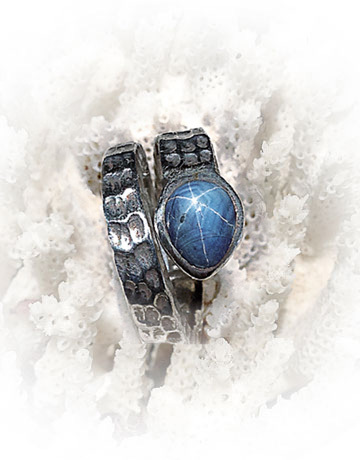 Each gem is guaranteed by our hallmarks. At the raffle, Lola wins the magnificent ring « Sun Alliance ». Subscribe to our newsletter and receive our exclusive offers and news! Copyright ©TaMarin Bijouterie – All rights reserved. Webdesign by Fleoprod.